More franchisees are investing in multiple sites and sometimes across multiple brands. But how can owners manage growth across several outlets? Business growth is the goal of any true entrepreneur; opening additional outlets can bring financial reward for the bold and ambitious. And, in franchising, this hunger for expansion can be seen in a move towards owning multi-unit franchises. More individuals are opting to own a handful of franchises in the same stable or even operating franchises from different brands. Bigger profits, cost-savings on overheads and a stronger, more influential relationship with the franchisor are just some of the attractions. Multi-unit franchises used to be rare but as franchising increases overall in the UK – up 14% during the two years to 2015, according to the bfa – owning more than one operation is increasingly commonplace. Roughly three out of ten franchisees in the UK now run more than one outlet, while one in five with a single unit plans to acquire another. And of those who already control a number of outlets, more than half have plans to open more. So what’s driving this trend? It’s not just individual ambition but franchisors themselves. Many actively encourage multiple-unit ownership and some only deal in multi-franchise contracts, preferring to work with a smaller number of more sophisticated franchisees. Multi-unit franchisees are easier to manage and more resilient to tough financial times. 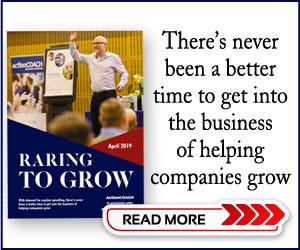 And, when one of the top barriers to franchise unit growth in Britain is an inability to recruit suitable franchisees, it makes sense to work with the proven talent that already resides in a franchise system. Franchisees are also realising that expansion into more than one franchise brand can bring variety and greater opportunity. Multi-brand franchising is growing in the US, particularly in the food sector, and looks set to be the next big phenomenon in the sector in Britain. But when franchisees decide to take on more than one franchise – whether from the same or different brands – they face serious challenges in terms of both funding and management. When it comes to business growth, the biggest barrier for entrepreneurs is finance. Franchisees often complain that they struggle to raise capital for one outlet, let alone more. But many lenders are favourably inclined towards multi-unit franchisees, as these individuals have experience of raising capital and are more business-savvy. Typically, such franchise owners understand they need to build sufficient equity in one operation before borrowing to fund another, feeding the cycle of growth. Combine this business acumen with a history of successful debt management and a cluster of franchises can look an attractive lending option. As ever, any lender wants to see how a franchisee plans to grow. Typical questions might be: what is the true valuation of existing outlets and how much can they generate to fund future growth? Franchisees must also be sensible about how much debt they can handle without starving their existing franchises of necessary funds. 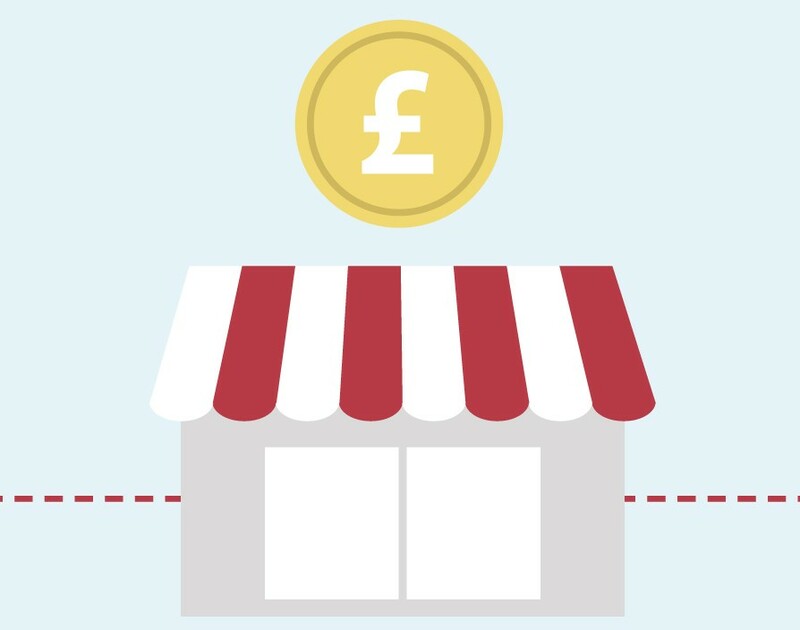 The advice of an accountant with franchising expertise can be invaluable here, even for the most experienced franchise owner. Few businesspeople leap straight into multiple-unit ownership, even if a franchisor would allow it. Most build up experience and equity in one operation before moving onto the next. But there are ambitious souls who plan for expansion from the outset. From a lender’s point of view, it can be useful to know of such ambitions early on, though they must be backed up with sensible, tangible business planning. Franchisees should have a strategy in place that shows when a second outlet is scheduled for opening, whether that’s in 18 months or two years’ time. Is there a goal to develop yet more branches and when? What are each business’s sales and profitability projections at every stage of the growth process and are these realistic and attainable? Is the intention to grow through new franchises or buying resale opportunities? These are all points any franchisee should be able to address if they hope to raise serious capital to expand. One financial advantage of a multi-unit operation is the chance to spread running costs across the group of businesses. Franchise systems already offer advantages to franchisees in terms of greater buying power and business support but when someone owns a number of franchises they can decide how to share overheads between them, where allowed by the franchisor. This could be as simple as investing in one master IT system to run all outlets or reasoning that less office space is required since senior staff are fewer in number. There can be a cost saving on salaries too, since the franchisee can pay themselves less from each individual unit. Less money coming out of every business means more left for reinvestment, buying yet another unit or paying down outstanding debt. So it’s clear the multi-unit approach has potential advantages for all concerned. More outlets equals a greater market presence, accelerated growth, plus more possible revenue, which is good both for franchisor and franchisee. Being led by the same person, multi-unit franchises can bring greater operating efficiencies. From the franchisor’s point of view, there are fewer relationships to manage, recruitment and training costs are reduced, plus those running the franchises are experienced and require less hand-holding. We all know franchises tend to be more profitable than standalone businesses but this is amplified significantly when the franchise is one of several run by the same person. According to the bfa, two out of three multi-unit franchises are profitable or very profitable, compared with 46% of those running a single unit. In addition, big-number franchisees often have established relationships with those in the commercial property world, which can make unit expansion easier. However, there are still other fundamental considerations to take into account when planning to expand to more than one franchise. What works in one site may not necessarily succeed in another. Market research into a new location remains essential as it will help gauge local competition, the difference in the customer base and appetite for the proposed offering. Any franchisee must also be secure in their first operation before they think about opening another and understand what pressure expansion may put on their existing business portfolio. And the truth is not everyone is cut out to oversee a number of businesses. The leadership skills required to run multiple franchises are different to those of being a hands-on boss. It is often said that having more than one outlet means an owner shifts from working in the business to on the business. This loss of direct control can be difficult, which is why appointing experienced, reliable managers and assistant managers for every outlet is a must. This will ensure that each business has a system and culture to operate seamlessly regardless of whether the franchisee is present. 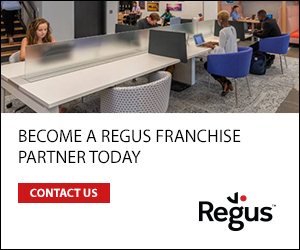 The opportunities in multi-unit franchising are considerable; investing in additional franchises means you can build a business quicker then trying to grow a non-franchised company organically. As a result, I predict we will see ever more multi-unit operations in the years to come. And that is a positive thing for franchisees, franchise systems and the economy as a whole. Littner certainly has pedigree when it comes to finance. Currently managing director at Boost Capital, a business funding company, he previously spent eight years at American Express working on its Small Business Card Portfolio across EMEA, Asia-Pacific, Latin America and the Caribbean. Away from work, Littner is a family and football man: he has a two-year-old daughter and an Arsenal season ticket. Franchise in the spotlight: Mail Boxes Etc.